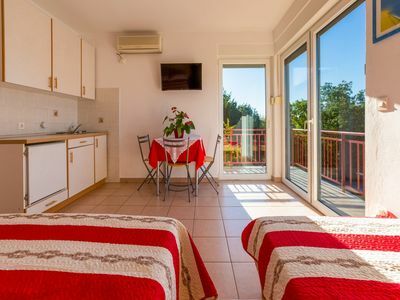 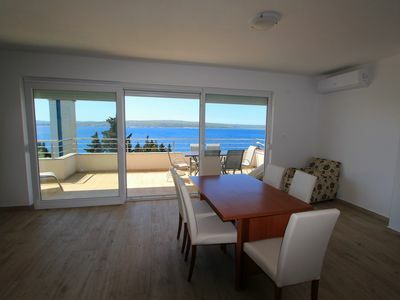 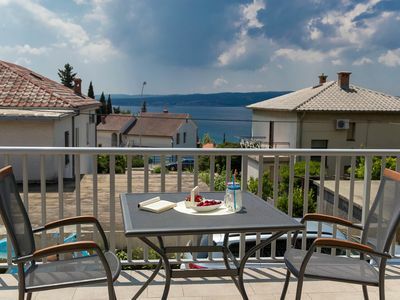 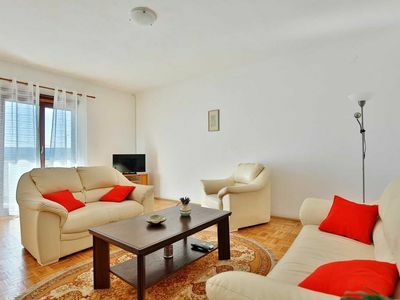 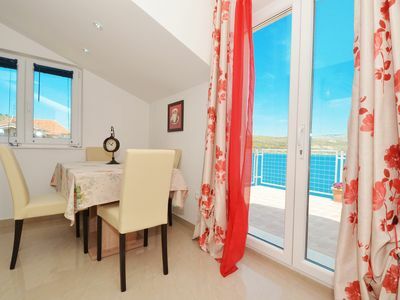 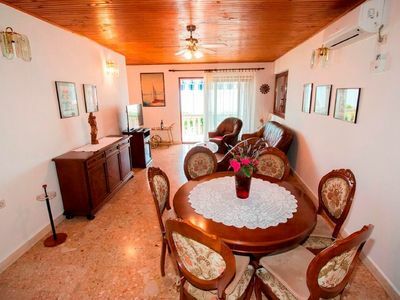 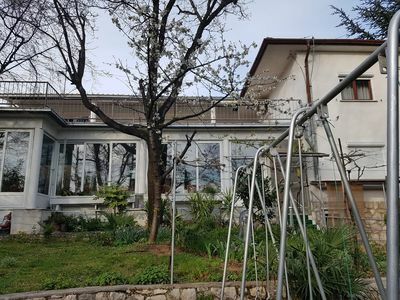 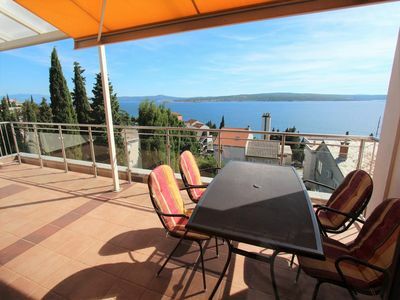 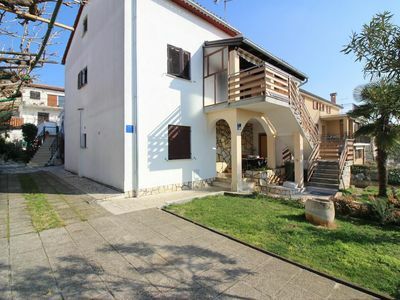 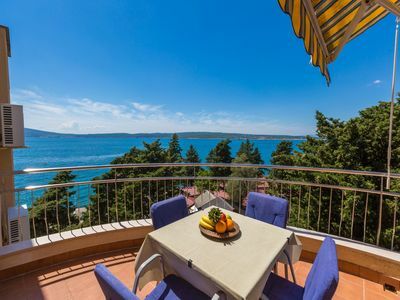 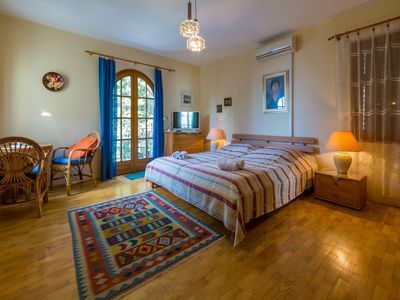 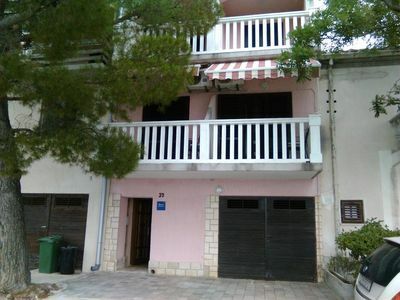 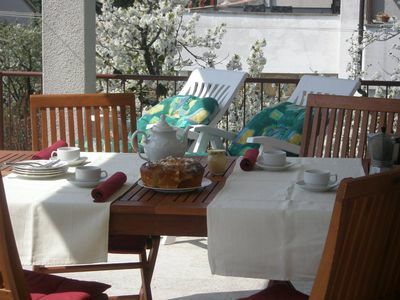 KATARINA 2 Apartment is located only 20m from the pebble beach in Mastrinka (Riviera of Trogir and Split). 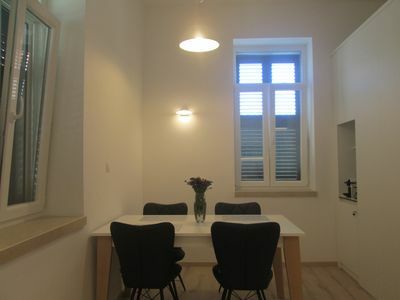 Only small pets (up to 8 kg) allowed on request. 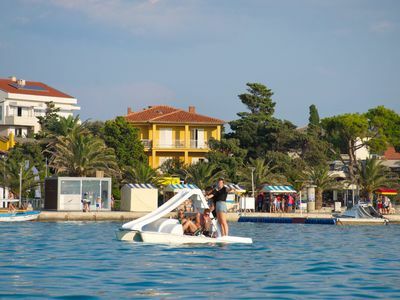 Mastrinka is a small, harmonious and tourist place on the beautiful island of Ciovo, which is connected to Trogir by a bridge. 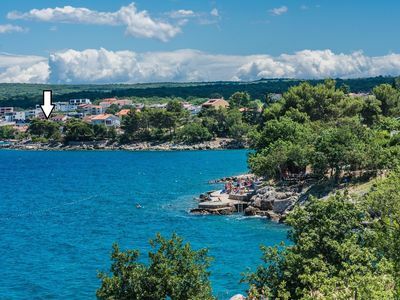 The whole island of Ciovo is known for its beautiful beaches, forest-covered coastal landscape and many small villages. 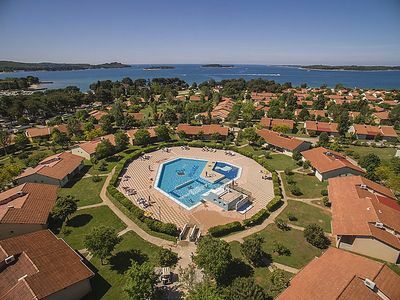 Mastrinka is a destination suitable for families who would like to have the amenities and services of a developed tourist center while on holiday, but at the same time enjoy the opportunity to go to small, remote beaches and hidden coves. 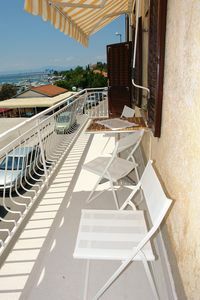 Flowers apartment in Split with WiFi & air conditioning.